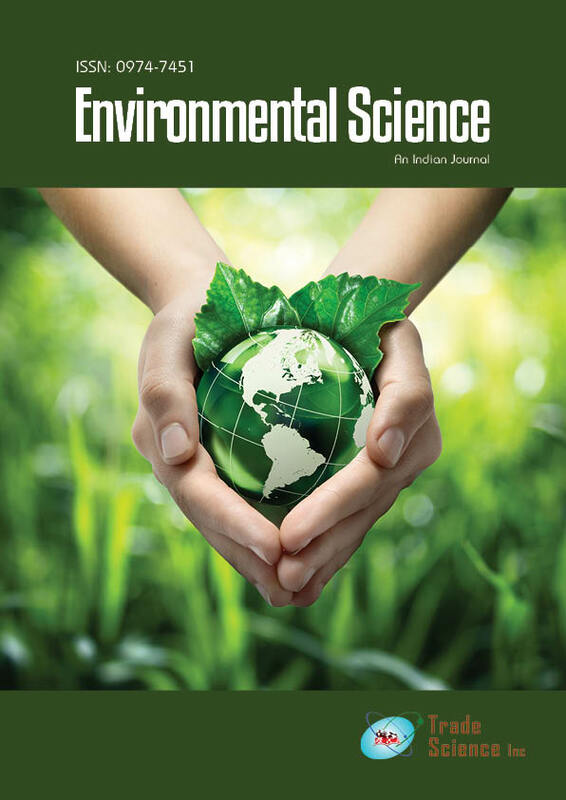 The ambient concentration of a gaseous pollutant, sulfur dioxide (SO2) was measured in five locations in the University of Benin (Ugbowo Campus) and environ using ÂÂpassiveÂÂ sampling method and the sulphate sampled was measured using ion-chromatography which has been found to be very sensitive and reliable. The result obtained showed a spatial variation in concentration at various locations. The highest mean SO2 concentration of 25.60ïÂ­g/m3 was recorded at Uniben Staff School sampling location and the lower mean concentration of 13.90ïÂ­g/m3 was also recorded at point between junior staff quarters and the kitchen complex. However, the values obtained found to be lower than WHO annual average guideline value of 50ïÂ­g/m3.